I apologise that my usual Wednesday series has been pushed back! 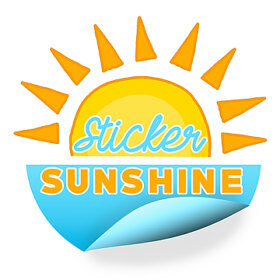 Next up in the Etsy Spotlight is Sticker Sunshine! This has been one of my favourite shops and I always seem to go back to it. For me, I love buying the full weekly sets and then adding other stickers to my layout afterwards. 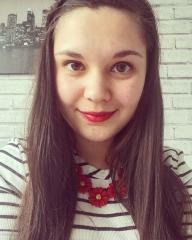 Beth has such a huge selection of sets that you’re never spoilt for choice! This order, I opted for a mixture as I have so many full sets that I need to use up! 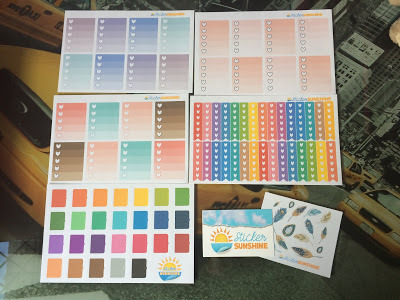 As you can see, I bought some gorgeous ombre checklist boxes that are the perfect size for my Happy Planner. 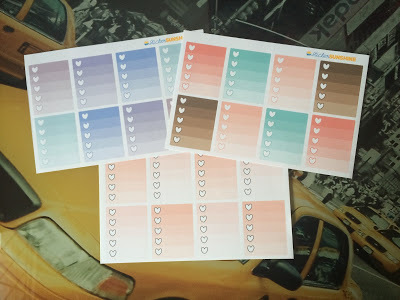 I have loads of smaller sets that only came with a couple of sheets from various shops so these checklist boxes will go perfectly with them! 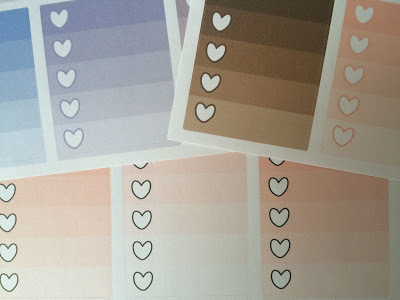 I also love adding in the heart checklists when I want to keep a bit of white on the page! These are great for keeping on top of tasks that I need to do in the day! I also love adding these little planners to my Sundays to remind me to plan the next week. However, the ones I have already are either too big or too dark and these were everything I wanted! 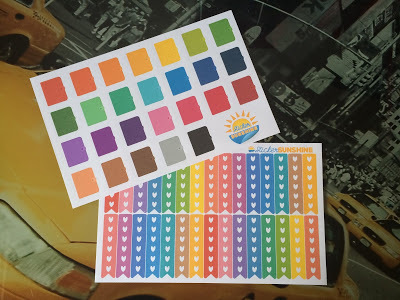 With them being multi-coloured, I’ll always be able to find a colour to fit that week’s set! 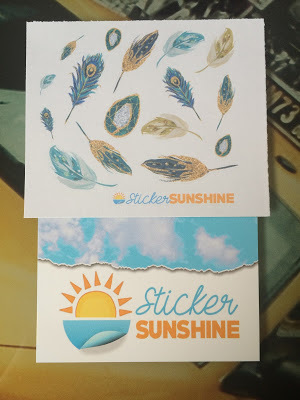 Beth always provides a super cute freebie and a gorgeous business card with every order! I love these peacock feathers which actually match a set in her shop! This shop is currently taking a short break as Beth has just moved house but if you visit their Etsy page, you can be notified by email when it is reopened! Also make sure you follow Beth on Instagram where you will always find tonnes of photos of new stock and loads of discount codes too (sometimes even 30-50% off)!